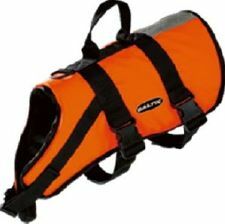 These comfortable pet buoyancy aids not only provide buoyancy but also protect your pet from cold and heat. They feature wide webbing fixing straps with Delrin buckles for easy fit and comfort. 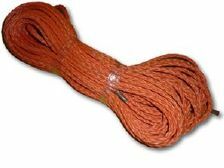 Come fitted with a lifting handle and D-ring for the lead.